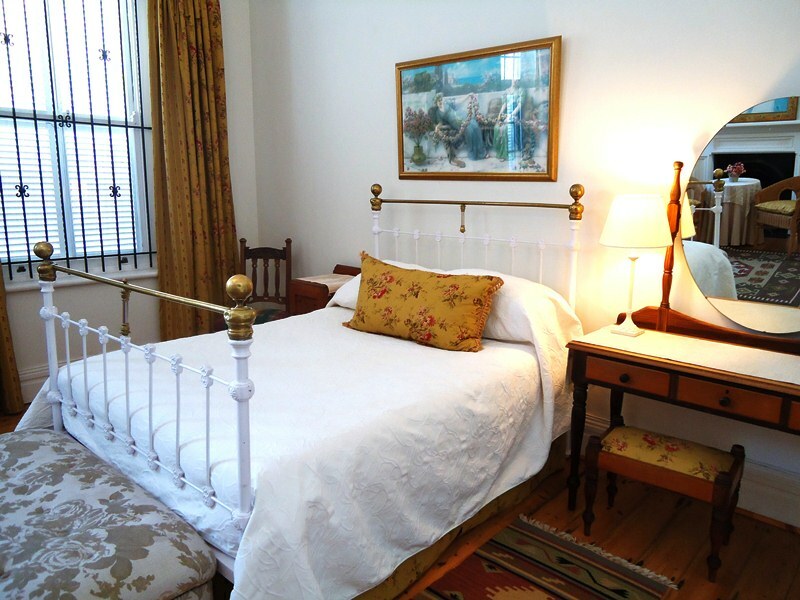 Experience the Old World charm of a fully-equipped and newly renovated Victorian house. 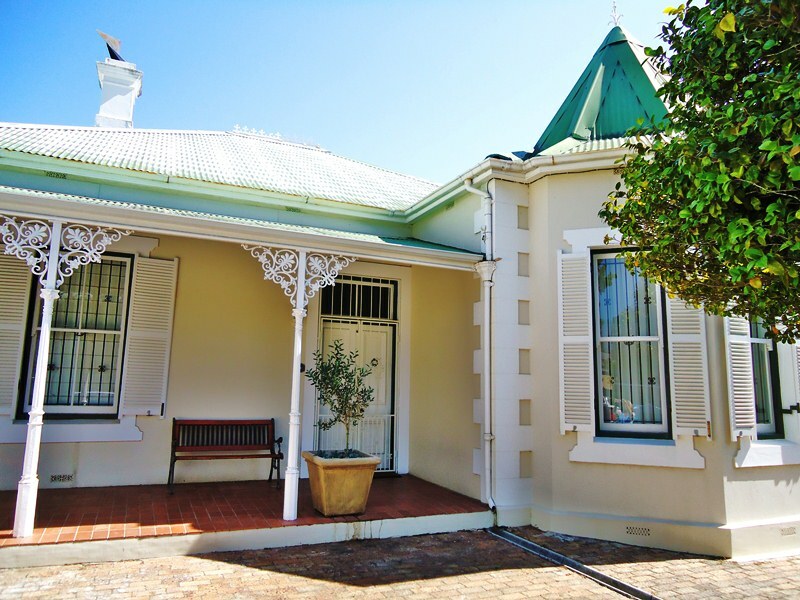 Victoria House is situated in the historical core of Stellenbosch and within a five-minute walk from the town&apos;s top restaurants and other local attractions. We offer this beautifully decorated, three-bedroom house with all modern conveniences, including a washing machine and dishwasher. 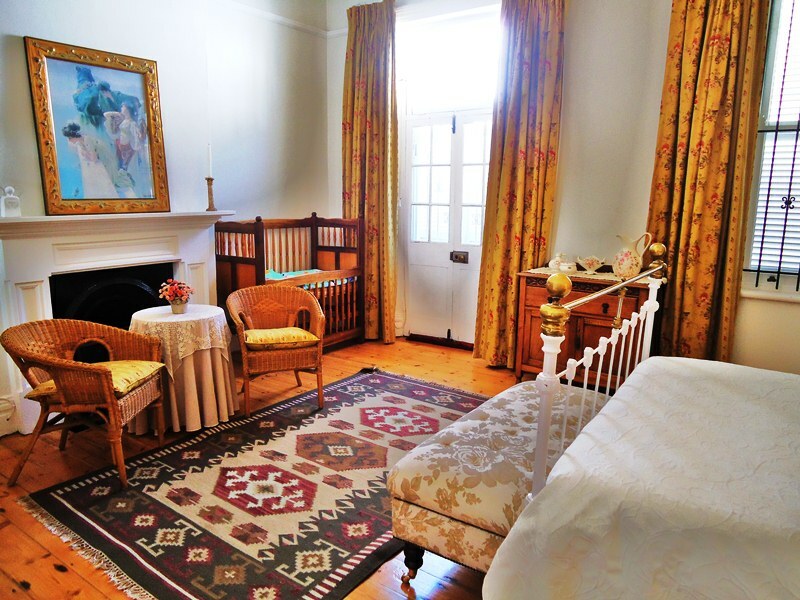 Make this your home away from home to explore the Winelands. 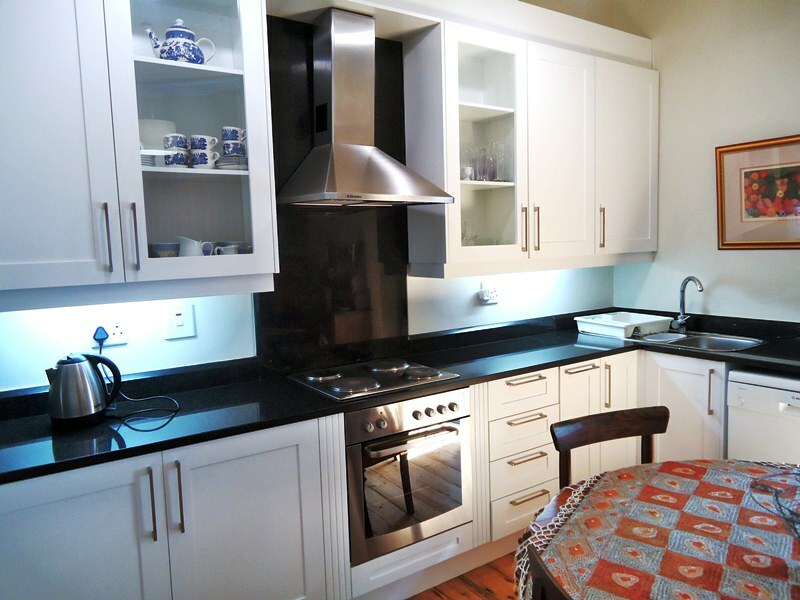 The house is ideal for two or three couples travelling together, or for families who want comfort and a homely feel. Please note that the rates displayed are for two people any additional guest will be charged at 150 per person. 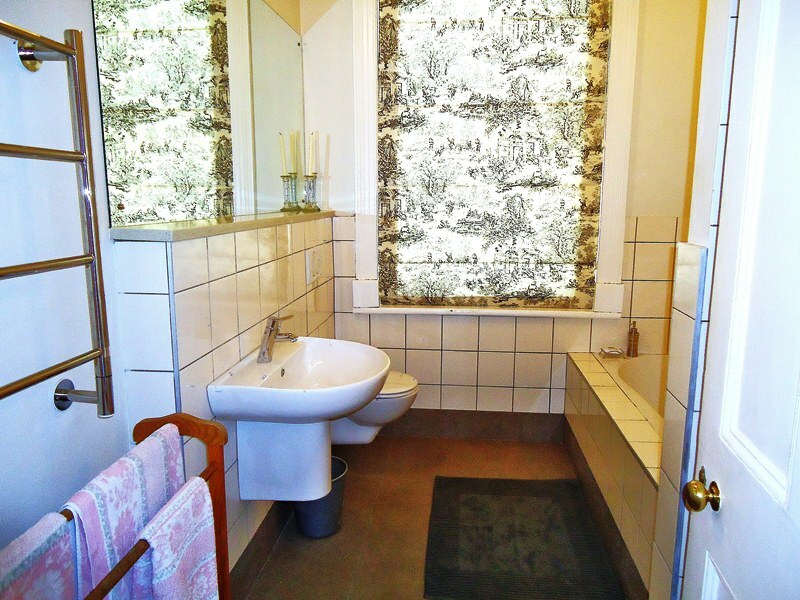 "The lovely location and comfortable house." We really enjoyed our stay. The house was central and within walking distance from the center of town. The house was clean, comfortable and safe. Very convenient and extremely comfortable accommodation. Lots of space, huge rooms and very close to university. 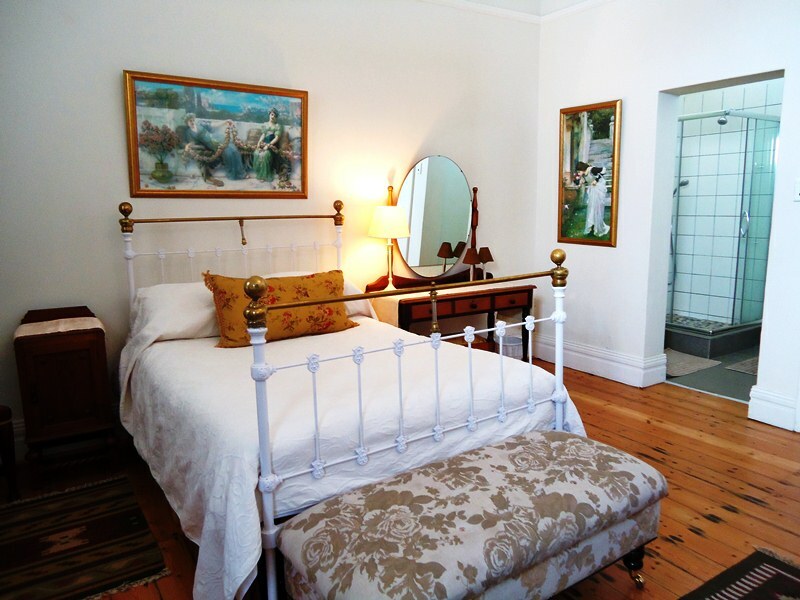 We have tried a lot of accommodation in Stellenbosch and this rates as the best. Request a quote from Victoria House at no obligation.